Looking for a new horror to watch tonight? Look no further than Veronica, a film which holds a 100 per cent ‘Fresh’ rating on Rotten Tomatoes. And the reviews are in, with people now calling it the best horror film they’ve seen. Seriously. Paco Plaza, who co-directed 2007’s seminal found footage film [REC] is back with a whole other offering in the form of Veronica, which made its way to US audiences on Netflix last week. 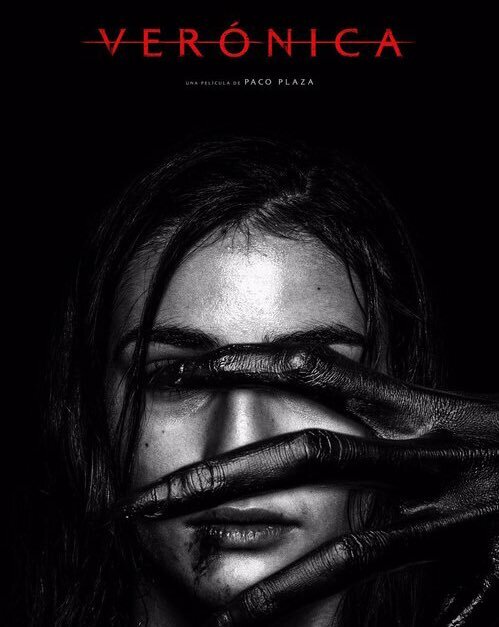 The film is the story of a young woman (Sandra Escacena) who must protect her younger brother and sister after she attempts to bring back the spirit of their dead father through a Ouija ritual. The film, which screened at last year’s Toronto International Film Festival, tells a story based on police case file notes for events which occurred in Madrid in 1992. These events, taken from police files, surround a young girl in Vallecas, south Madrid, was briefly hospitalised and died after messing around with a ouija board. As proven by its position on Rotten Tomatoes, Veronica has received rave reviews so far. I don’t think it’s something I’d be able to watch… certainly not alone.